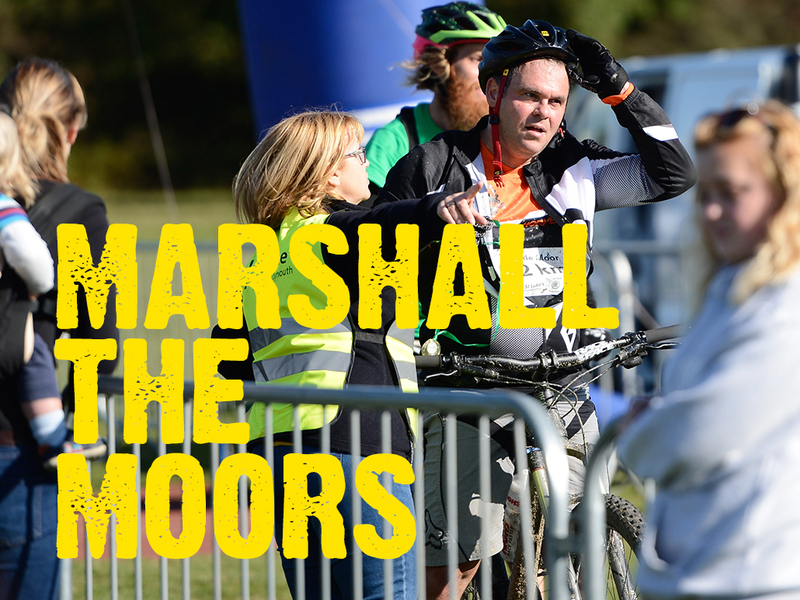 With just over six weeks remaining until this year’s Tour de Moor, we are still looking for volunteers to help on the day (Sunday 15 October). We need volunteers to help with various tasks; you could be involved with anything from marshaling to sweeping; helping with the registration of all of our participants; to giving out water and saying thank you! We’ll be holding a briefing nearer the event where we will explain the various roles and answer any questions. Any help throughout the day would be gratefully received, so please let us know your availability.